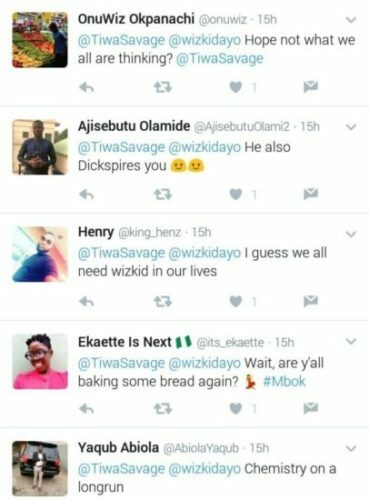 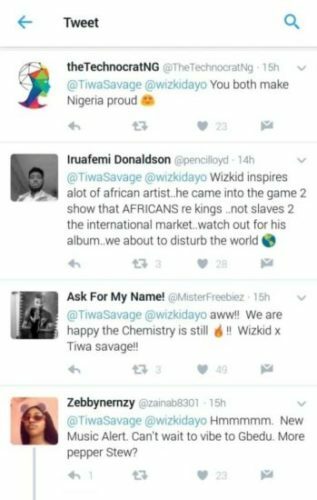 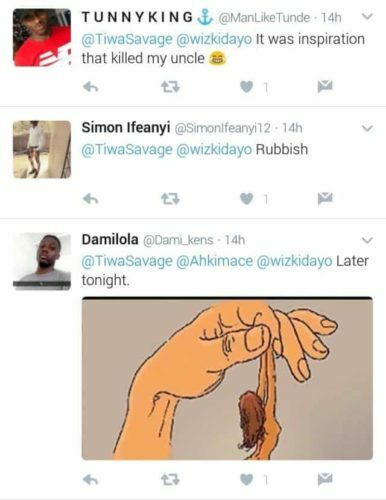 Nigerian songstress, Tiwa Savage has once again proven her love for Wizkid as she took to Twitter to praise him. 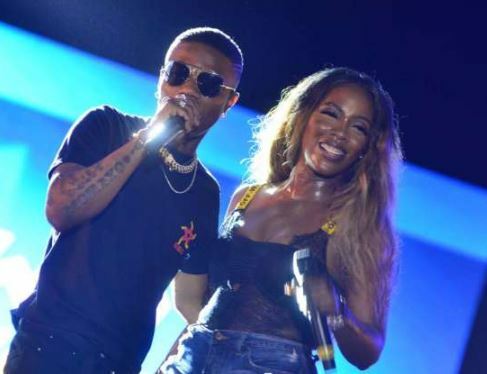 The duo of Wizkid and Tiwa Savage have ever since been rumored to be having a fling but they always debunk being in a relationship but only as besties but majority still not convinced. 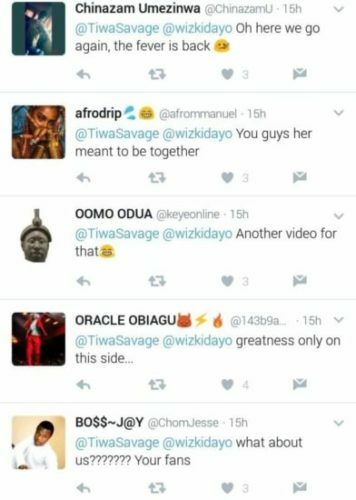 Tiwa, who has been absent on social media for a while, has come back with a bang, snatching the headlines again as usual, with how much Wizkid inspires her.